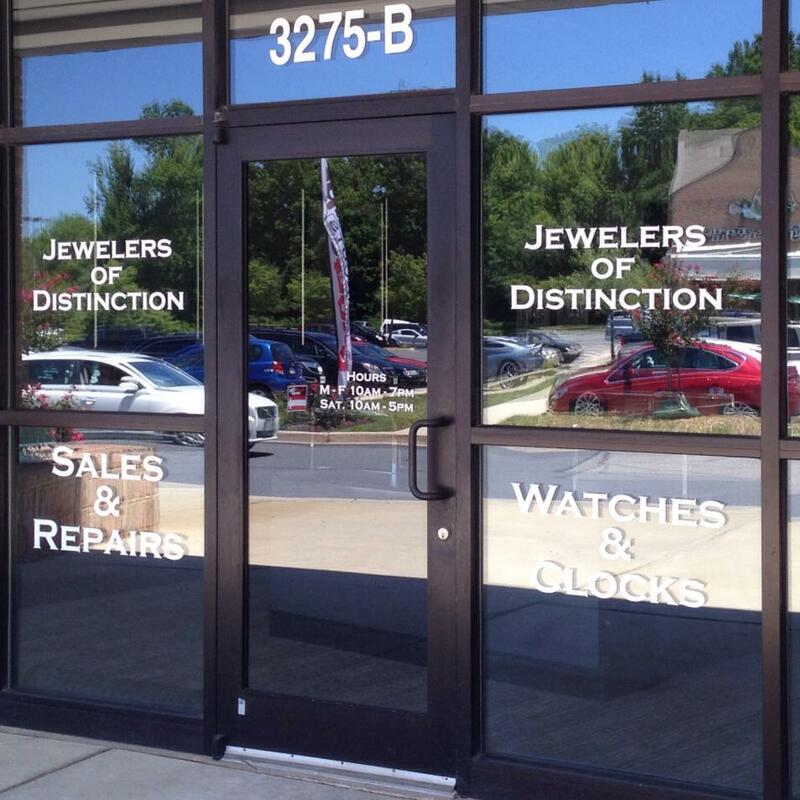 Jewelers of Distinction, located in Edgewater, Maryland, specializes in jewelry sales, jewelry repair and custom designed jewelry. 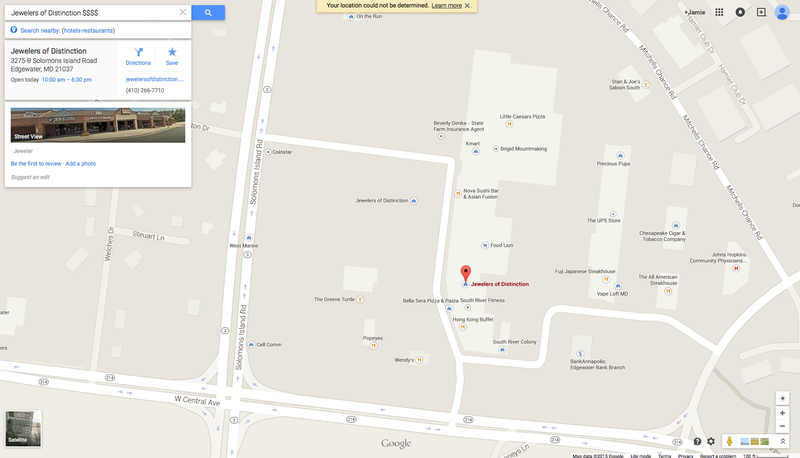 All jewelry repair is worked on the premises, by our master goldsmiths and watch makers. Customers can bring in their old gold and diamond jewelry and have a new custom piece made. Appraisals are done by a certified GIA gemologist. We have several avenues to choose from when searching for the perfect diamond or colored stone.